Least Likely to Marry a Duke is my 60th book! Here I’m raising a glass of bubbly with my lovely editor Linda Fildew at the Mills & Boon offices in London. We were in the shadow of the Shard which is where we had lunch on the 33rd floor gazing down on the Thames and London Bridge. My new book with Harlequin Mills & Boon is out now – and it is my 60th for Harlequin! It hardly seems any time at all since I had One Night With a Rake accepted… Least Likely to Marry A Duke was enormous fun to write and I couldn’t be more pleased that it is my anniversary title. Coming next month, and available for pre-order now, is Mock Oyster Sauce and a Cure For Corns, recipes and household hints from a Regency housewife. As well as recipes for curries, puddings and fish dishes there are household hints and some alarming medical concoctions that definitely should not be tried at home! I have added a section on my research into the owner’s own journey from India and widowhood to a second marriage in England and an extensive glossary of unfamiliar ingredients and methods. 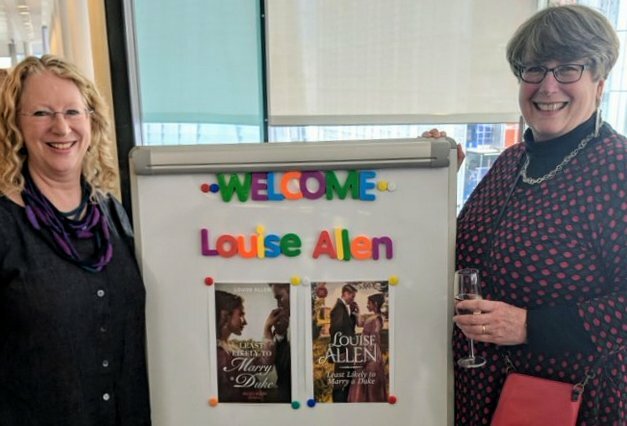 The Duke’s Accidental Elopement is out – and went straight into the top three of Amazon’s new Regency romance list, so many thanks to everyone who pre-ordered it! 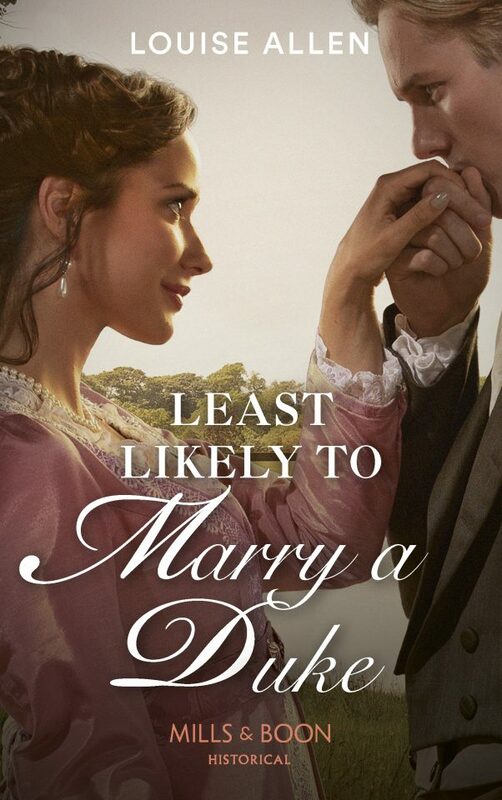 Coming next is Least Likely to Marry a Duke – a decidedly imperfect lady meets the Perfect Duke and sparks fly. Available to pre-order now. A Christmas novella, with no title yet, has just gone off to my editor. For once it was a pleasure to be writing a Christmas story at the right time of year. I can vividly recall writing one on the deck of a river boat travelling down the Brahmaputra which felt decidedly peculiar. 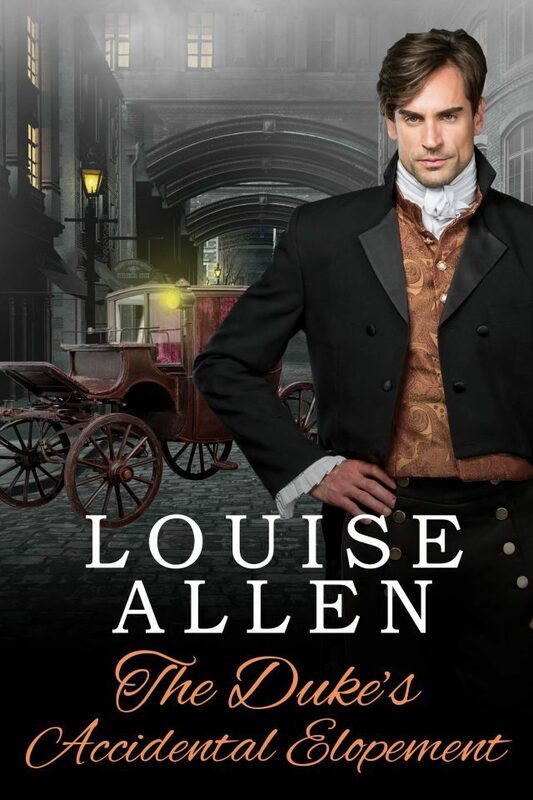 With Christmas now behind me I have just begun a new Regency romance for Harlequin Mills & Boon. This one is inspired by the fashion for the medieval world that beguiled 19th century England. My heroine is going to find leaving her moated castle something of a shock. 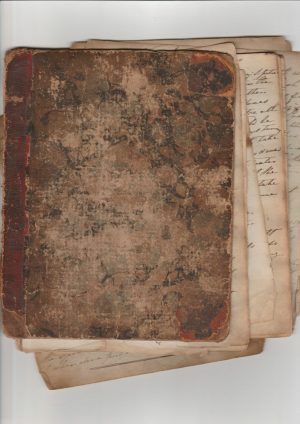 And just for a change of pace I have transcribed a Regency housewife’s notebook of household hints and along the way unearthed her own story of widowhood in India and a second chance of love in London. The book was a challenge to decipher as you can see from the original. It is coming out as Mock Oyster Sauce and a Cure For Corns: A Regency Lady’s Receipt Book in April, but it is available to pre-order now. The Viscount’s Dangerous Liaison, the third in the Dangerous Deceptions series got its title just in time for a December release! 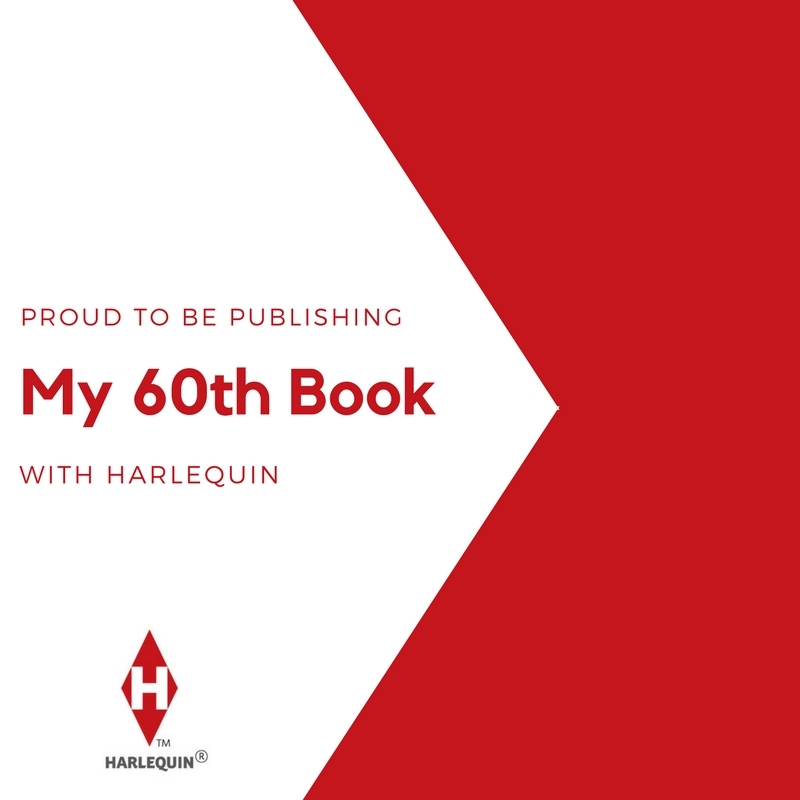 The next book will be the last of my Francesca Shaw titles, written over fifteen years ago and now heavily re-edited and revised before being released in February as The Duke’s Accidental Elopement.